Visit this page to download and install the Komodo app for Windows on your computer. 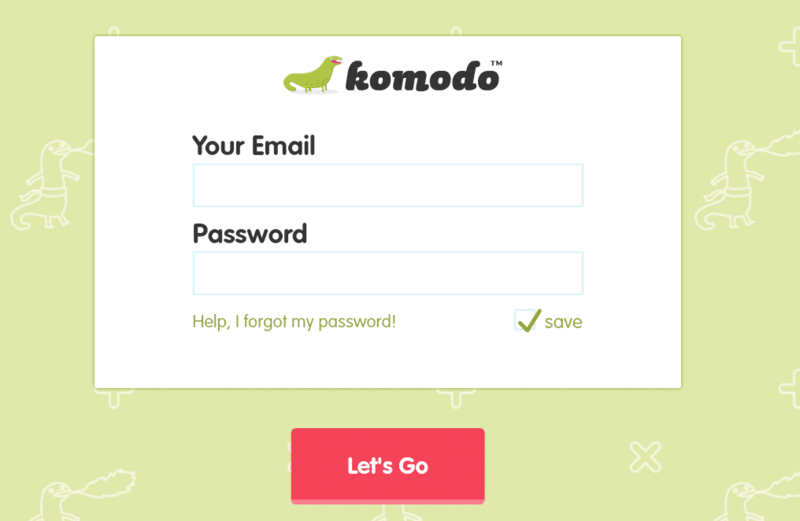 You can find all the info you need to download the Komodo app to your Mac here. Once you've done this, open the app on your machine and you'll see the log in page.